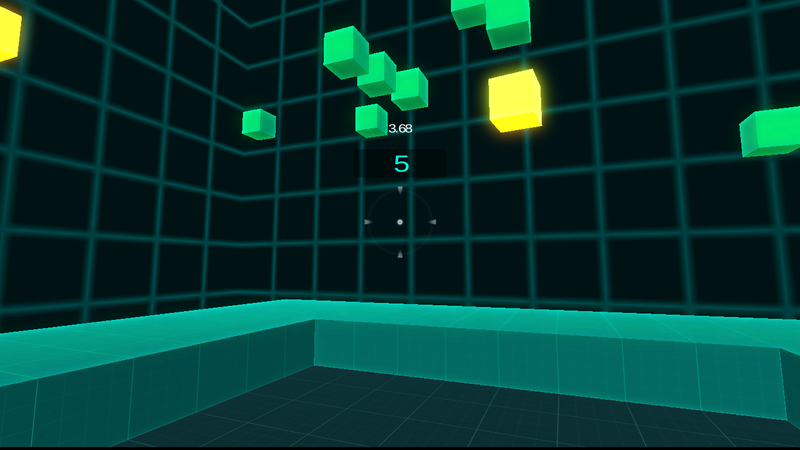 Shoot the green box to score and white box to get more time. 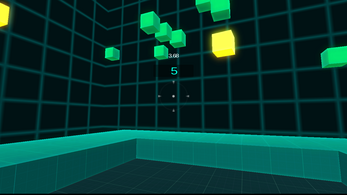 Shooting yellow box will decrease the remaining time. Let's see how's your aim.